Commercial corner lot out parcel on Broad Street(US HWY 41). 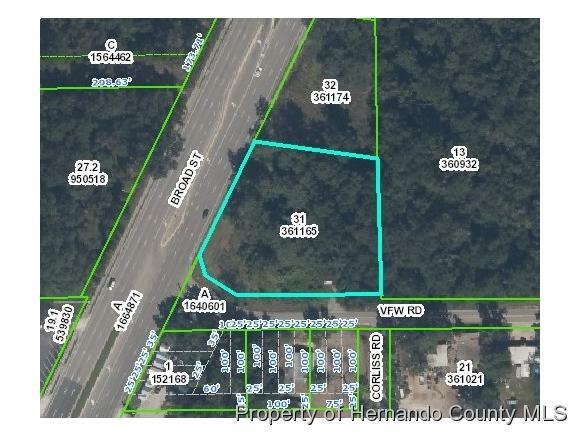 This 1.29 Acre parcel is located close to Wal-Mart, Lowes, Pharmacies, Banks, Restaurants, Car Dealerships and other retail businesses. Former gas station site (many years ago)with all tanks removed and cleanup has been done. Great commercial opportunity for many different prospects.